Researchers in the US and the UK are sounding the alarm over what they say are misleading conclusions reached by current models for estimating the future economic damages of global climate change. These models are relied on by policymakers who are charting a course for how the world can mitigate and adapt to the impacts of rising global temperatures, including the authors of the Intergovernmental Panel on Climate Change’s (IPCC) Sixth Assessment Report (AR6), due out sometime between 2021 and 2022. At issue is what Stoerk, Wagner, and Ward describe as “inconsistencies” between scientific estimates of the physical impacts of climate change and the economic impacts. They say that the IPCC’s Fifth Assessment Report (AR5), released in 2014, relied on a survey that appeared to show the economic impacts would constitute a small fraction of global GDP up to at least 2.5 degrees Celsius of warming. At the same time, the authors of the relevant section of AR5 “also noted that published estimates of global economic impacts were ‘highly uncertain’ and ‘omit a number of factors,’” as Stoerk, Wagner, and Ward point out in their paper. That’s because those estimates were based on what are called “climate-economy integrated assessment models,” or IAMs for short. The IAMs used in climate-economic forecasting have been criticized for not taking into account the full range of potential impacts from global warming. 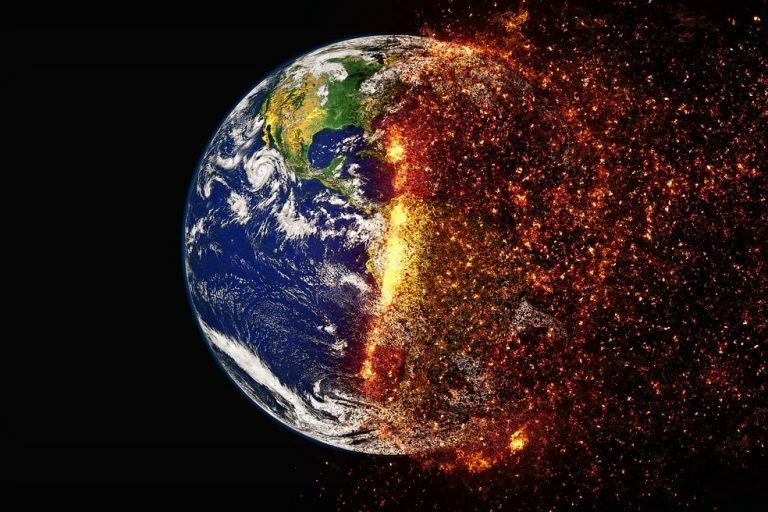 In particular, they say, previous estimates of the economic impacts of climate change ignore the possibility of “tipping points” — the point at which global warming becomes a self-reinforcing feedback loop and impacts not only accelerate but potentially become unstoppable and irreversible. As temperatures increase ever higher, especially in a runaway global warming scenario, the discrepancies between estimates of physical impacts and economic impacts produced by current IAMs become larger, according to Stoerk, Wagner, and Ward. AR6 should explicitly recognize the uncertainty and spectrum of potential future risks implicit in the climate-economic connection — “from greenhouse gas emissions to concentrations, from concentrations to global average temperatures, from temperatures to climate damages, and from damages to how society can be expected to react” — the authors urge. Specifically, they suggest that the IPCC focus more on how decision-making might be done in light of the “risk, uncertainty, and outright ambiguity” of future economic impacts due to climate change, and seek better estimates of how that unpredictability affects economic and financial estimates of the costs of global warming.